Being Constantly Worried about getting it Wrong Prevents Us from Getting it Right. 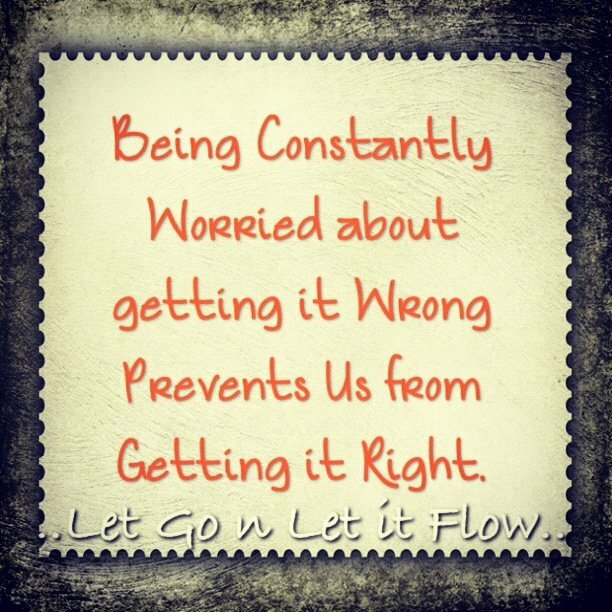 Let Go n Let it Flow.. #StayConfident! !